It’s been ages since I posted a review on the blog and I hope you all didn’t assume that we won’t be covering reviews on the blog anymore? We’d be covering the reviews, that’s for sure, and it would still remain the first genre of our blog! With a long gap on reviews, I’m here with a review on Maybelline Baby lips lip balm in the flavour – Watermelon Smooth and Lychee Addict which were launched last to last year I guess (and the irony is I got these as soon as they were launched but couldn’t review them for some reason). Lip Balm is one such essential for me which I can’t live without be it summers or winters. 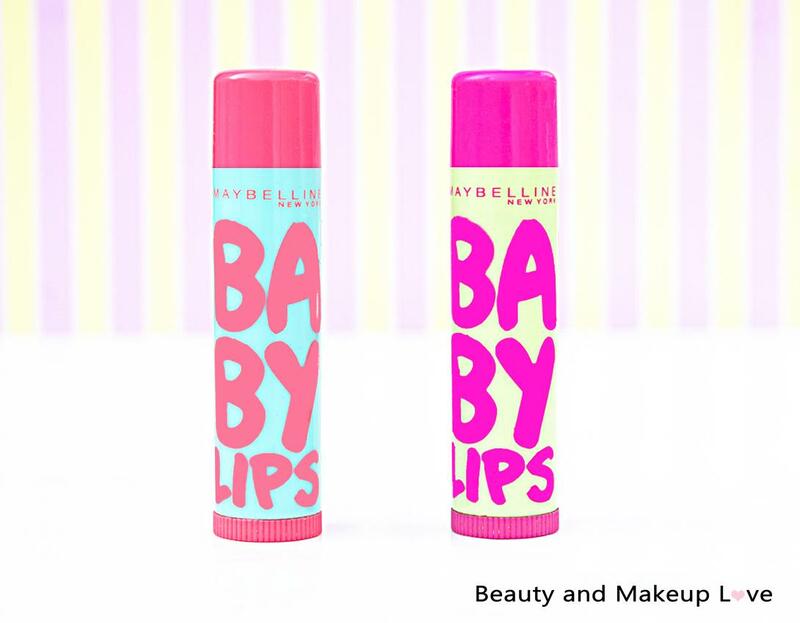 It’s a must have for me and I love hoarding different flavoured Lip Balms from Maybelline!